This month’s Superstar Personal Training Client is 17-year old Amy Mitchell. Amy has had to battle a succession of injuries to achieve her goal. 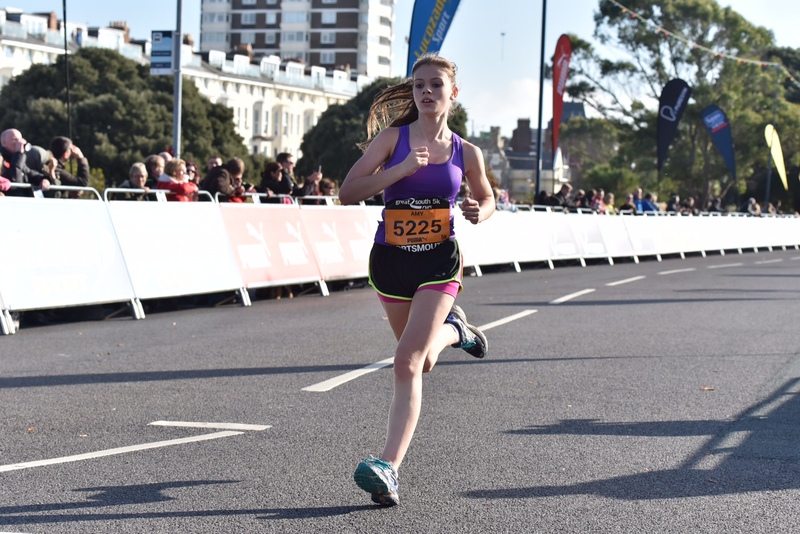 In March Amy was delighted to be the Ladies Under 18’s winner of Mel’s Milers, a 10 kilometer race around Christ’s Hospital. Mel’s Milers is a very popular race which follows a beautiful route around Christ’s Hospital and the Downs Link. This year 350 runners took part in the race on a lovely, sunny Sunday at the end of March. James Collins achieved the fastest time of 34 minutes 58 seconds, closely followed by Rebecca Moore at 35 minutes 18 seconds. Amy was the fastest Ladies Under 18’s runner achieving a very creditable race time of 49 minutes 7 seconds. 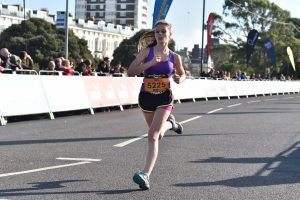 Amy is a talented athlete who loves running but she was becoming frustrated by frequent injuries which interrupted her training schedule and prevented her achieving her running goals. She was advised to find a personal trainer to help her. After careful consideration Amy and her parents chose me! I worked with Amy to build up her strength with circuit training and changed her running schedule to include a variety of runs – long, slow runs, park runs, track sessions and hill repeats. Within a few months Amy felt much more confident and was able to run races without sustaining injuries. I now see Amy once a month for a Personal Training session and she works according to the exercise plan I give her through the month. If frequent injuries are wrecking your distance running dreams, get in touch. I love working with my clients to help them achieve their fitness goals. Building up their strength, stamina and mental toughness. You could be my next Superstar Client! Next month’s Superstar Client is Ultramarathon runner Steve Fossey.